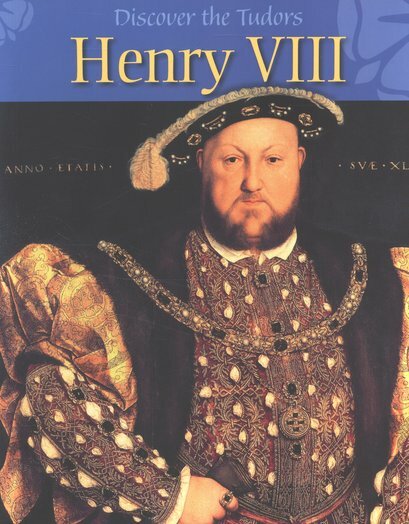 Who was Henry VIII? When did he reign? Why was he important? Discover the Tudor world through the life of a world-famous monarch, from his youth as a carefree and popular prince to his death as a violent tyrant. Henry was crowned in 1509 – a young, handsome ruler who loved sports, music and poetry. His lavish royal court was a vibrant hub of feasts, hunts, concerts and tournaments. But then Henry seemed to turn to the dark side: starting wars, clashing with the Catholic church and casting aside his wives. What happened – and why? Find out!